Despite the well-publicised financial benefits of taking on a renovation property, many homebuyers are scared off by both the workload and the risk when it comes to a soaraway budget. As well as the financial benefits of a renovation project, it can help buyers create that rare 'perfect' home as well as make a ramshackle property work for the individual needs of their family. Indeed, as many as eight in 10 London buyers would rather do work to add value than buy a ready made property. Despite the obvious benefits, though, for every property renovation success story, there is almost certainly another that goes horribly wrong. Doing your research before committing to major property work is absolutely crucial. Having a budget and sticking to it is even more important. The only thing to be gained from assumptions to the planning process is a hefty bill. Make sure your renovation is something that will be granted by the local council before you start bringing in contractors or, worst still, breaking ground. 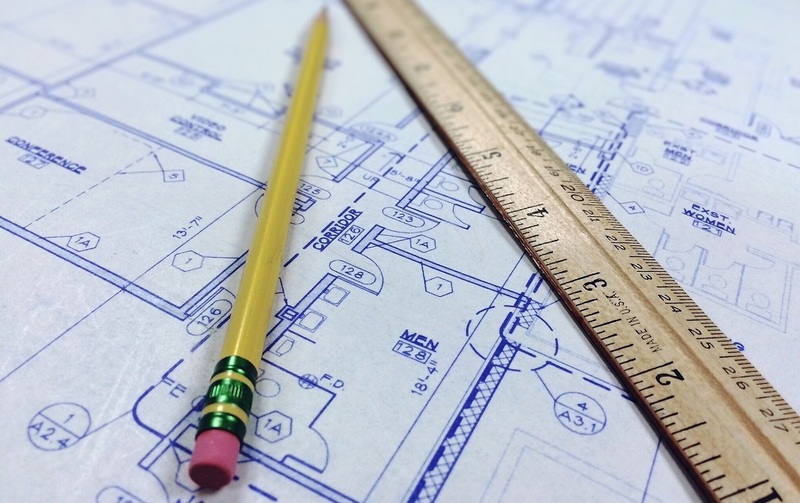 Having planning permission in place or at least having a good idea that it will eventually be granted is a crucial step in the process of renovating a house. The vast majority of renovation projects go over budget. But that is often because the budget set at the start of the work wasn't realistic and didn't factor in 'hidden' costs. Make sure you include everything when planning your budget, including 'what ifs'. What if the work is delayed due to weather? That could mean more time spent in rented accommodation, so factor in that additional cost. And if your property is on the older side, be prepared for a few costly surprises along the way that will stretch your budget. However careful you are, renovation work more often than not costs more than anticipated so try to prepare for the worst case scenario. London homes ripe for development will attract a fair amount of interest and more often than not, those looking to purchase will include experienced developers who are sure to have done their homework. In order to compete, make sure you have done the same. Work out your budget and build costs and have an idea of what can or can't be done in the area through researching over developed properties nearby. For all the vision and excitement that comes with a property renovation, it can be easy to forget that it is a hugely disruptive process. Preparing yourself for mountains of dust, machinery and a house that looks like it has been hit by a bus can be tough to deal with. Prepare yourself for what is to come before it arrives! While a huge extension to build an enormous kitchen diner will unquestionably add value to your renovation project in the long term, how much will depend on other homes in the area and your property's ceiling price. If you are already close to the maximum price a buyer would pay in the area even before your kitchen development, you may not even get back what you spend on such a huge project. Always keep the return on your investment close to your thoughts before deciding to undertake lots of costly work. Thinking of taking on a London renovation project? Talk to the experts at Ellis & Co today to discuss your project.